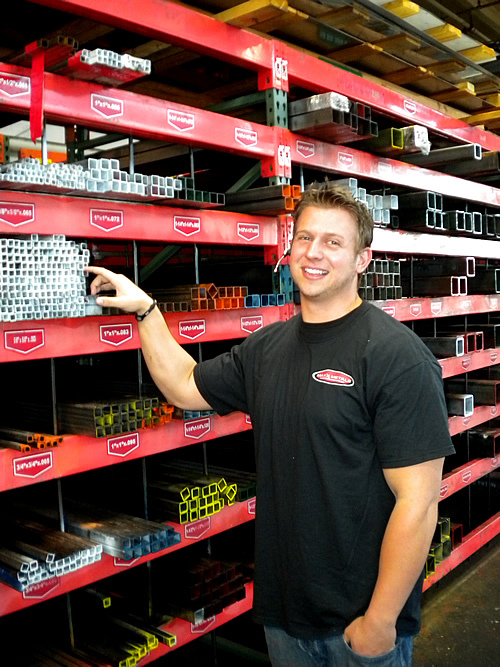 Company – Maxx Metals, Inc.
MAXX Metals Inc. is an independent family owned metal service center. Maxx Metals Inc. has a distribution facility in San Carlos, California. The facility allows us the opportunity to service all areas of northern California bay area. With over 20 years of experience our customer service focus sets a new standard in the industry. We excel in meeting our customers’ expectations with easy access to information about our products, quick service, on time deliveries, and friendly, knowledgeable sales people. 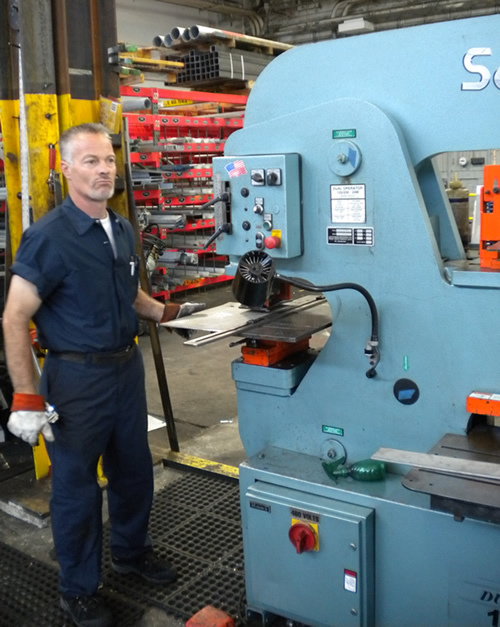 When you depend on Maxx Metals you will work confidently with people you like and trust to solve your problems. Our goal, through partnering with our customers and our employees, is to become the metals distribution center of choice for Northern California Bay Area. We will do this by providing metals that meet our customers’ needs for custom-cut, valve-added and processed or fabricated products. We will provide reasonably priced products with responsive delivery times and will-calls. friendly, knowledgeable people who work for an imaginative, supportive company will deliver our services. Copyright © Maxx Metals, Inc. All Rights Reserved.